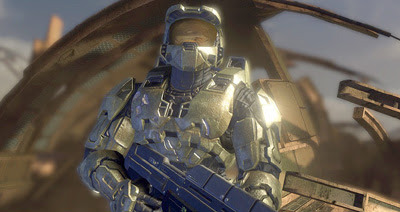 BIG MOVIE FREAK: Microsoft, Bungie sued for crashing gamer's Xbox360! Microsoft, Bungie sued for crashing gamer's Xbox360! Apparently, some guy is trying his luck to squeeze US$5 mil out of Microsoft's cash cow by suing Bill and co. and even the guys who put Master Chief together for making his console "crash, freeze or lock up". Digital Journal article is here. Singapore's Today Online article over here.